Purchase any quantity. Valid for online redemption only. Redeem your voucher at www.tinyurl.com/passofallpasses. 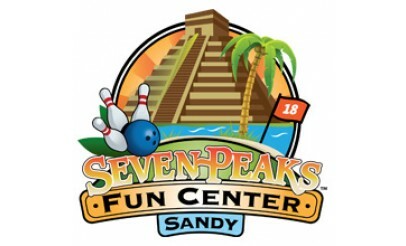 Seven Peaks will mail you the Walmart gift card and pass of all passes. Allow 6-8 weeks for delivery. Tax due at time of redemption. 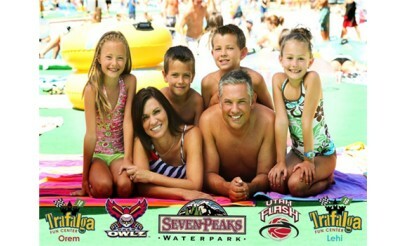 Visit sevenpeaks.com to see everything that is included in the Pass of All Passes. New passholder cards will expire 12 months from date of shipment. If you are a current Pass of All Passes holder, you can extend your pass for 12 months past your current expiration date with this voucher. Voucher applies to normal operational hours or game times. Games and events are subject to availability. Voucher must be redeemed prior to expiration date: 8/31/2013. Valid through: Aug 31, 2013. See the terms that apply to all deals. For $29 you get a $20 Walmart gift card with a 12-month Pass of All Passes ($99 value). 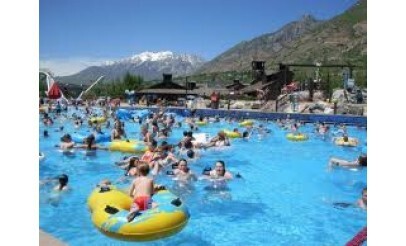 The Pass of All Passes includes 15+ venues where you and your family will have endless fun all year! 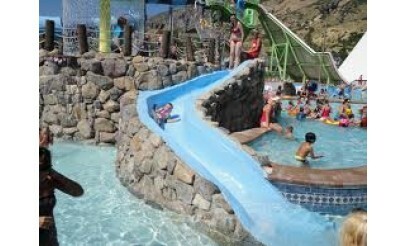 The Pass of All Passes gets you access to water parks, fun centers, sporting events, and much more. Click Here to view a complete list of everything that is included.